1. The item is compatible with Nokia Lumia 900 perfectly. 2. 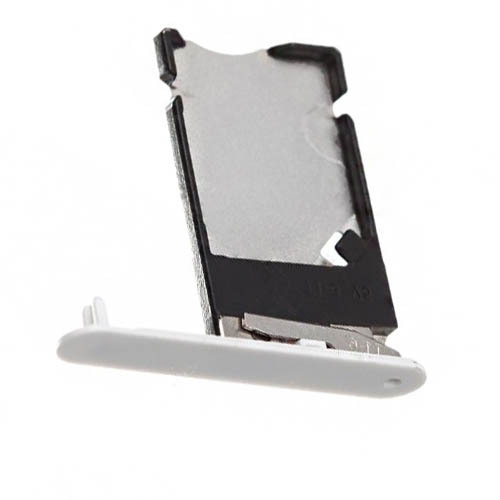 To replace the damaged, unusable, not working or lost Nokia Lumia 900 SIM Card Tray. 3. Color: White, for other color please click here .